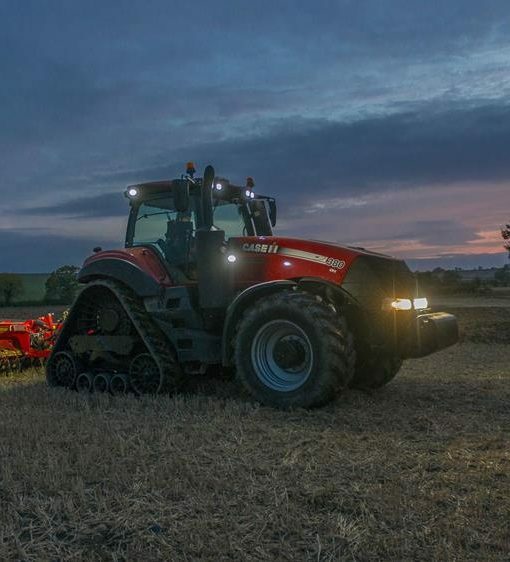 Better flotation, improved manoeuvring and more flexibility – three reasons why the new Magnum Rowtrac is the best solution for the way you farm. 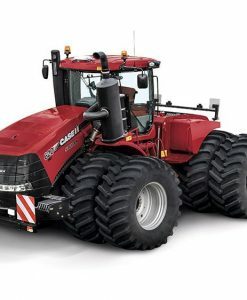 If you farm in a region where wet soil conditions can delay drilling and, therefore, crop establishment, Magnum Rowtrac will enable you to get on the land when other tractors cannot. 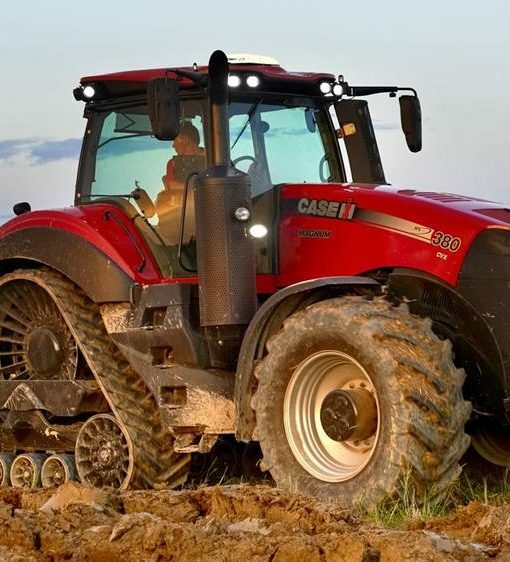 Enjoy longer planting windows, better tractive power, reduced compaction and rutting, and make long days more productive. 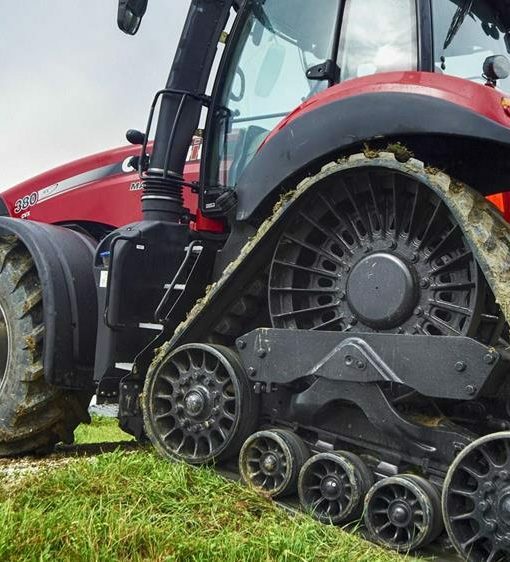 Magnum Rowtrac – built to fit the way you farm.